Action Foto does various kinds of Construction Photography ranging from small jobs like swimming pool excavations and installations, major scale estate size and architectural projects and documentation of public works projects. We also provide video sequences as needed, and can record the progress of a project from start to finish in both still photo and video formats. 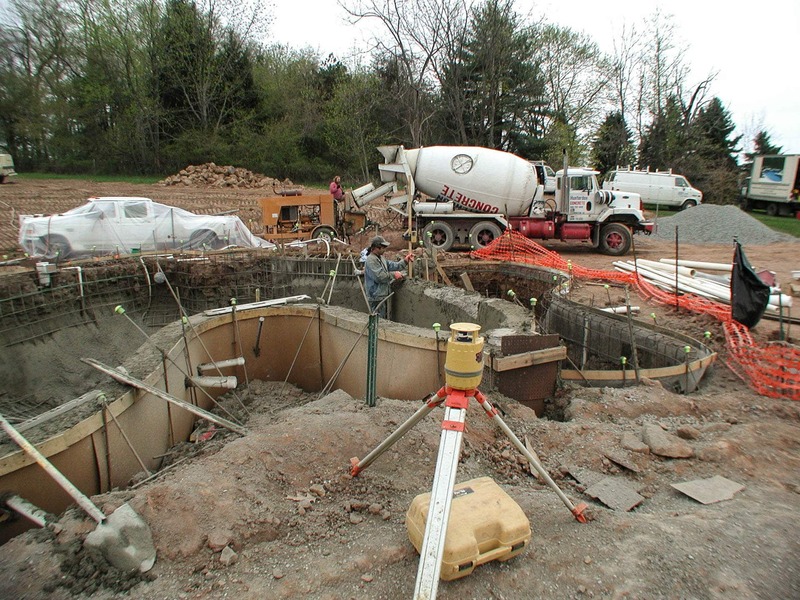 Construction Sequence – 1 – an abbreviated version of a Start-to-Finish Project … the building of an a breathtaking award winning pool with an enormous waterfall at a country estate. Construction Sequence – 2 – an abbreviated version of a Start-to-Finish Project … the installation of a large fiberglass pool at an ocean resort motel – with significant complications. Construction Sequence – 3 – an abbreviated version of a Start-to-Finish Project … the renovation of the expansive roof and exterior of the NJ Transit Bus Garage Complex in Howell NJ. Click on the thumbnail photo in the left column for a gallery of all photos. Then click on “Back” just above the gallery thumbnail images. This slide show is an abbreviated version of a Start-to-Finish Project … the building of a breathtaking award winning pool and spa complex with several water features at a country estate in north west New Jersey. The project started in March and was completed in August, and more than 1000 photographs plus video documented the progress. It was built on a hillside, with a spa up above the main pool, connected by a stream from the spa to the pool. The main pool has an enormous 40 foot long waterfall wall, spilling into a lower pool. The area was originally very large horse pasture, which was partitioned to build the pool complex, and several pictures show the horses looking over the construction fence wondering why they can’t graze there anymore. 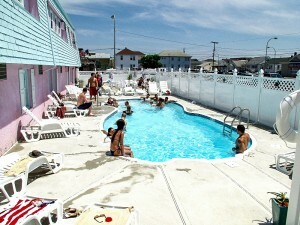 Our client was installing a fiberglass swimming pool in a very confined space next to a Jersey Shore Motel, and experienced a significant problem – a very high water table. The photos shown in this slide show are part of the complete installation sequence taken over the course of a few weeks, and represent about 10% of the photos taken. Video was also taken, documenting the progress over the duration of this job. The roof and exterior renovation project for the NJ Transit Bus Garage Complex in Howell NJ started in January and completed in August. The contractor was required to submit monthly progress reports, which included a minimum of 20 8x10 color photographs for each month. The pictures in this gallery are a selection of the actual photo pages that we produced, including the required information printed on them, in the prescribed format.